Today we proudly debut the Abarth Ohio blog. The goal here is to provide Abarth enthusiasts a central hub from which everyone can access all the information you'll ever want or need about the FIAT 500 Abarth (as we'll tentatively call it). 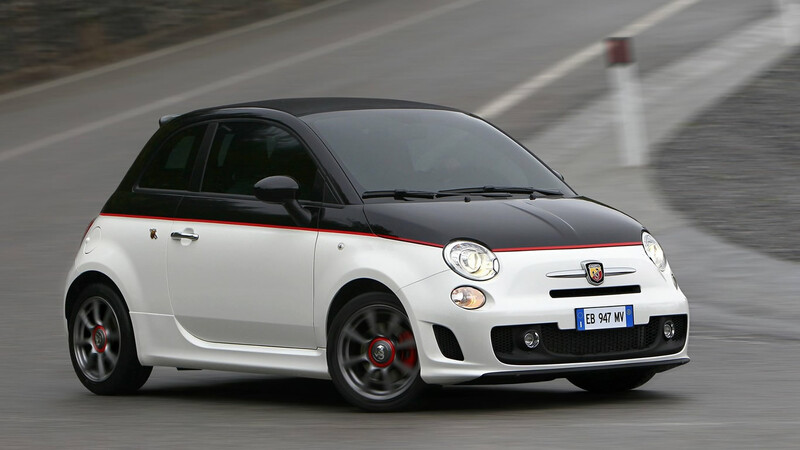 For now, I'll leave you with a picture of my dream car, the FIAT 500C Abarth. As a bonus, you can also enjoy the Top Gear review of the 2009 FIAT 500 Abarth SS below.